David is part of the senior leadership team at subsea strategy support specialists, Archer Knight Limited based in Aberdeen. His role oversees the company’s business acquisition, market intelligence, software development and PR & marketing functions. 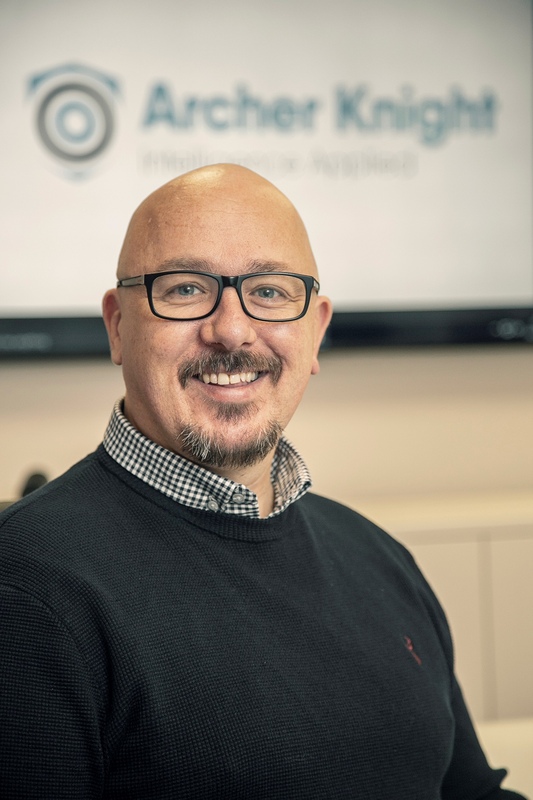 Previously he worked for almost 10 years at Bibby Offshore, most recently holding the position of General Manager: Global Business Development. David has a BA (Hons) from the Robert Gordon University in Law & Management and also studied film in New York at the IFINY.